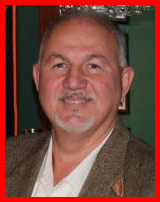 Frank Feschino, Jr. On Live Paranormal ! 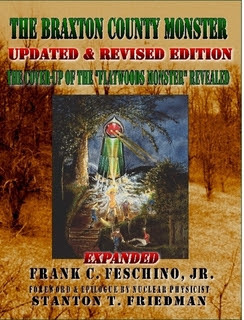 On Wednesday August 31 2016, author/Illustrator Frank C. Feschino, Jr. will the guest of host of John Ventre on "Live Paranormal." the "1952 Summer of the Saucers,"
by the United States government!